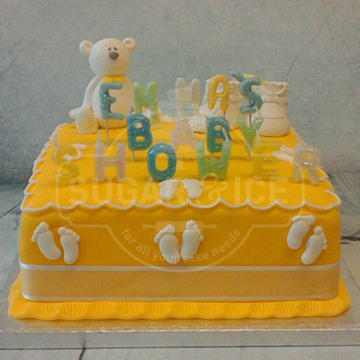 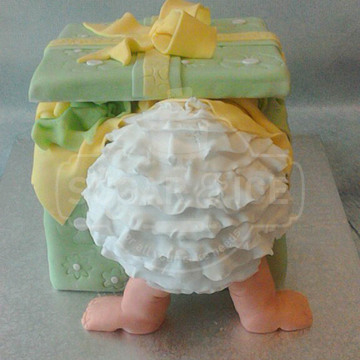 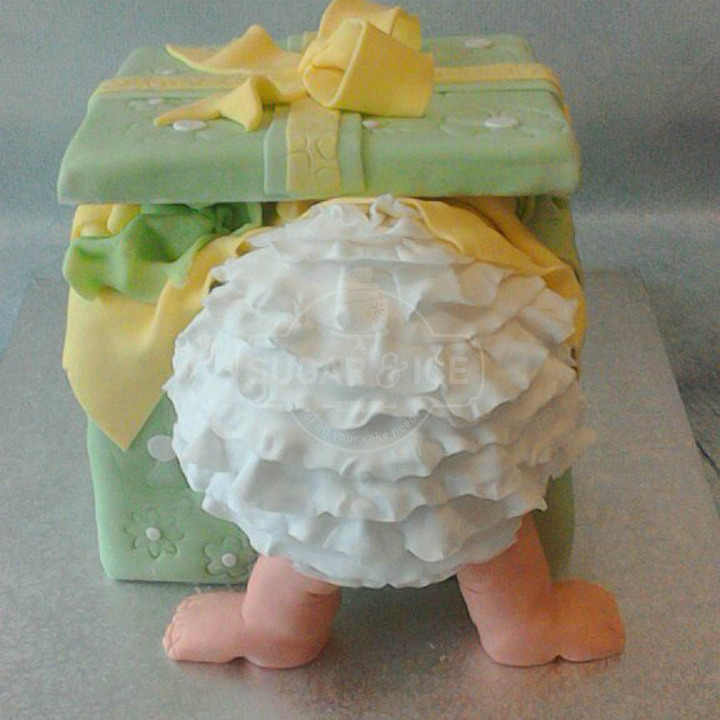 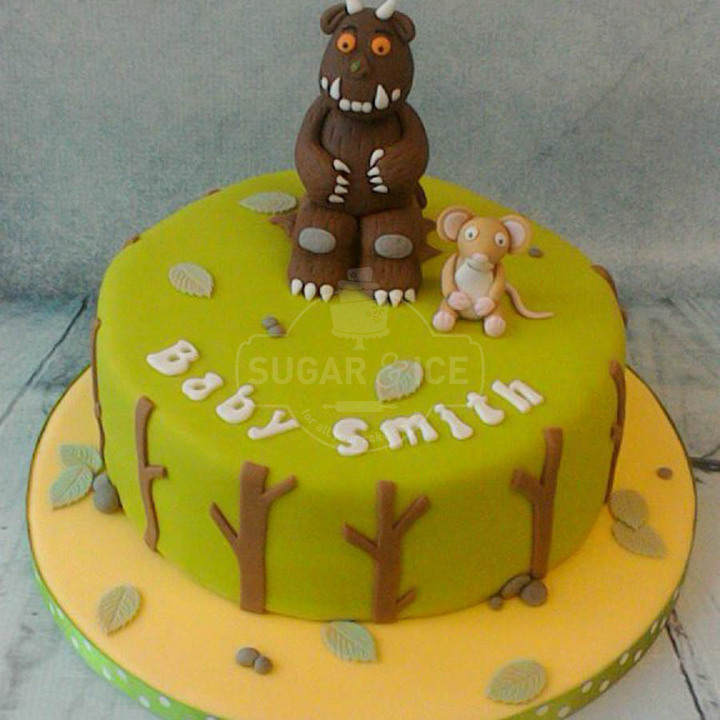 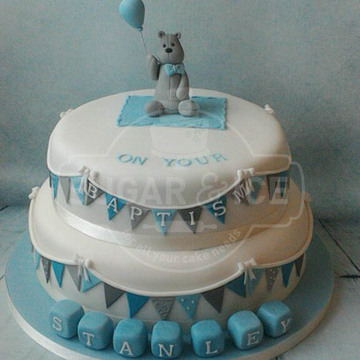 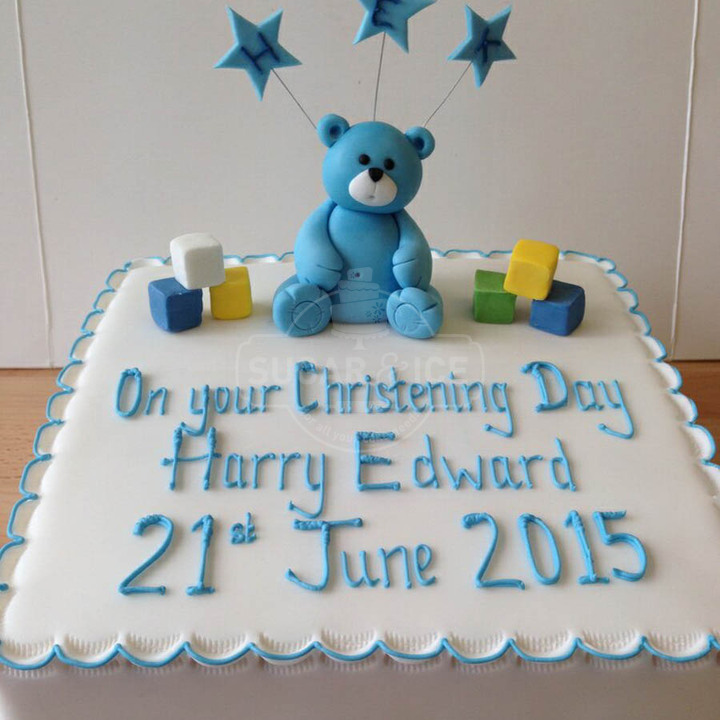 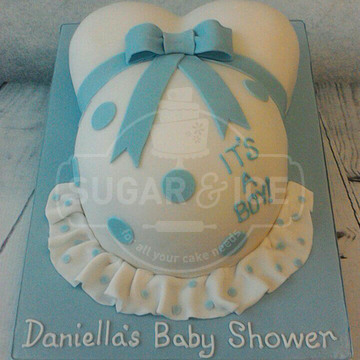 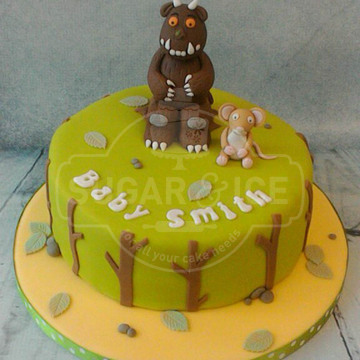 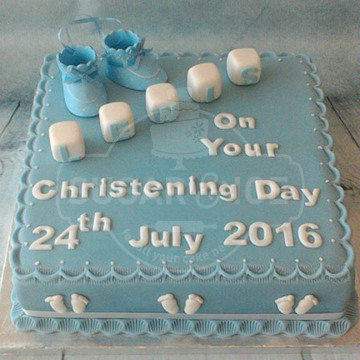 Celebrating a new baby, baptism, naming ceremony or baby shower is the perfect time for cake! 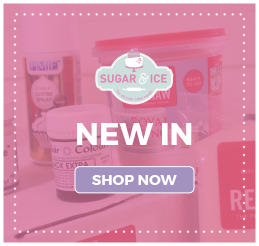 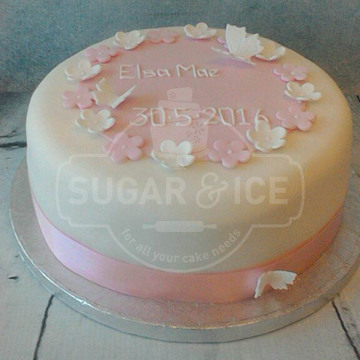 Sugar & Ice have created a range of different styles of cakes and look forward to creating your perfect celebration cake too. 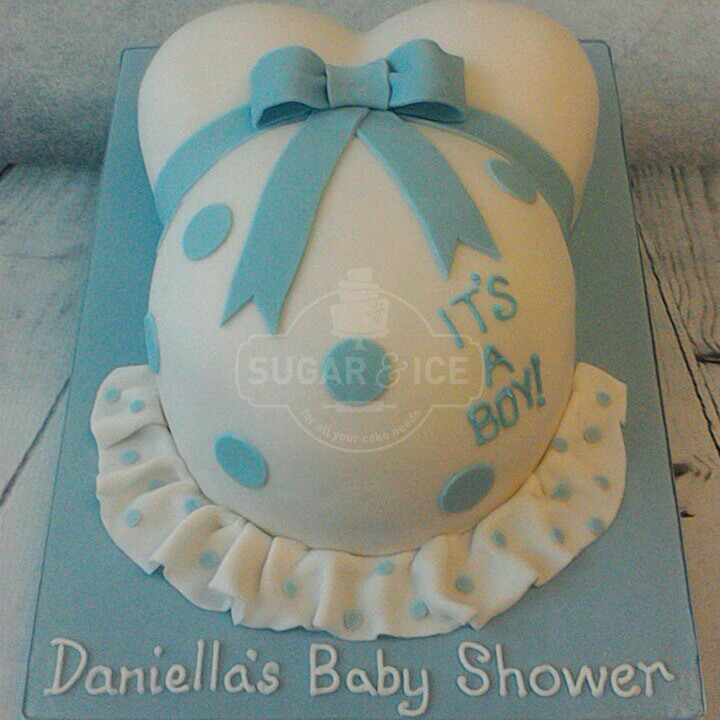 Choose from a baby bump, changing bag, baby face cupcakes and much more for the upcoming baby shower, you can even select blue or pink buttercream inside to reveal the baby’s gender! 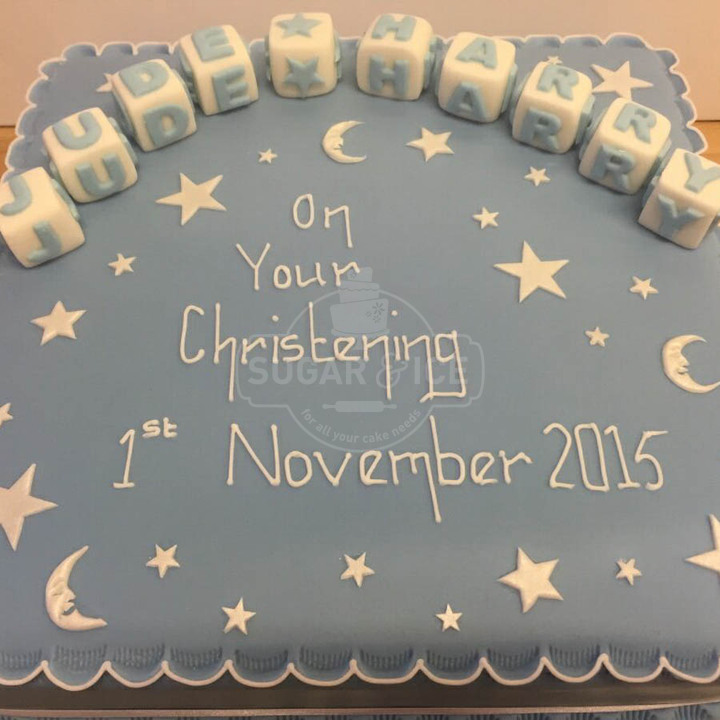 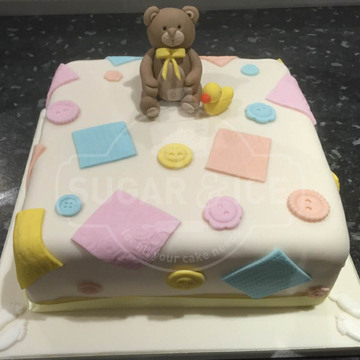 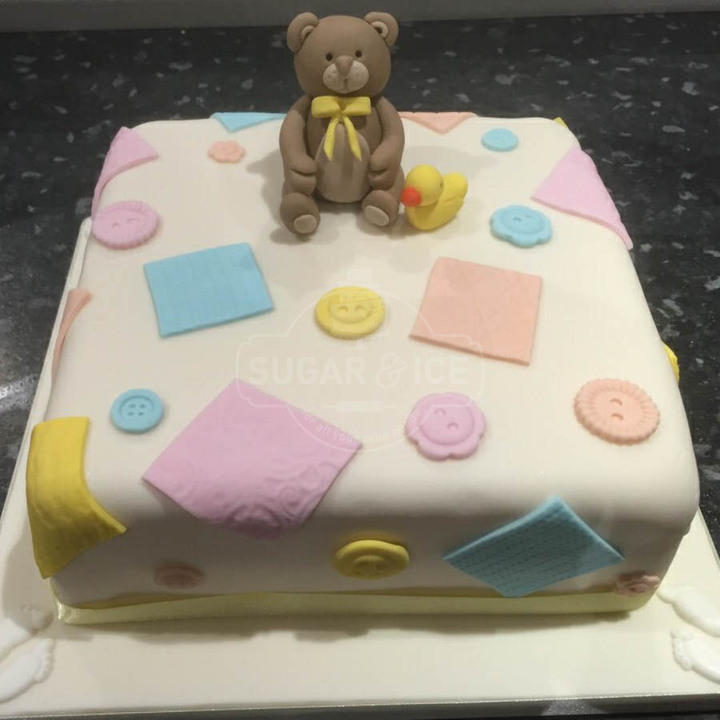 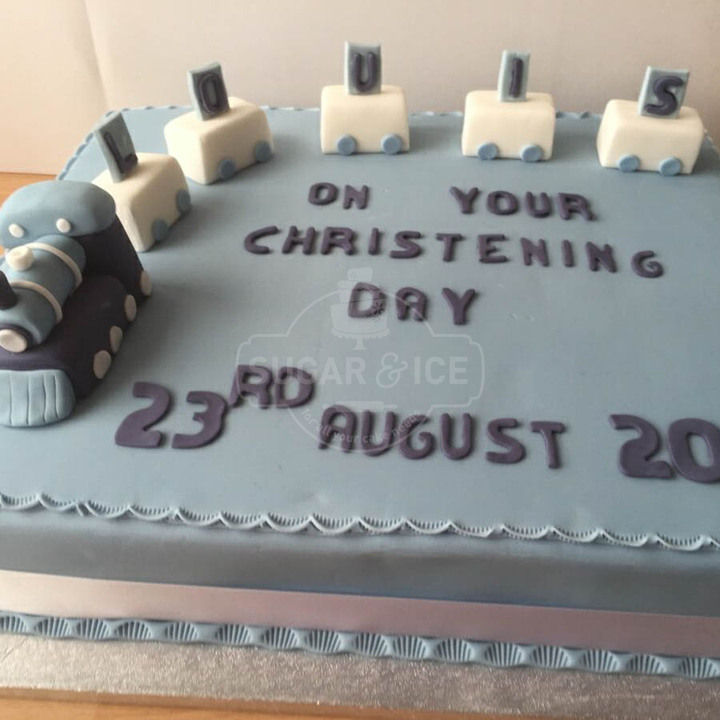 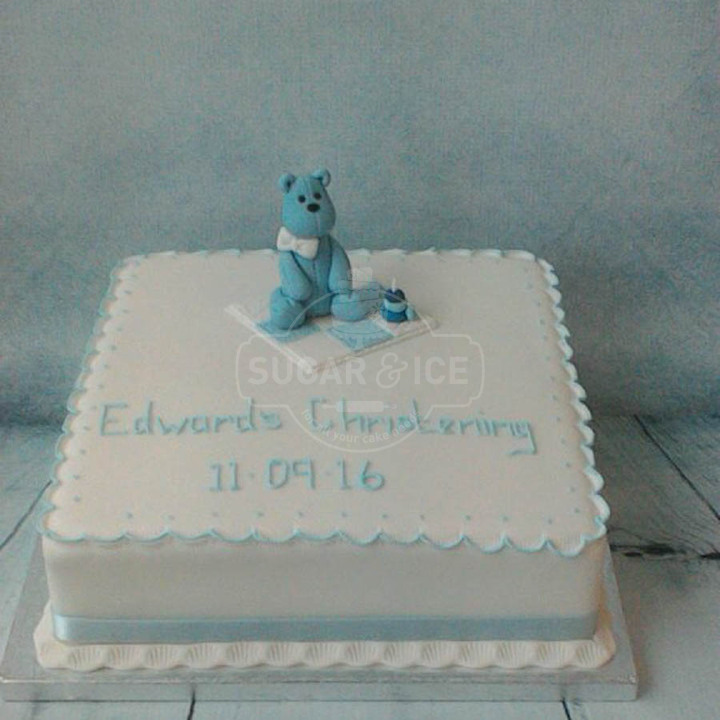 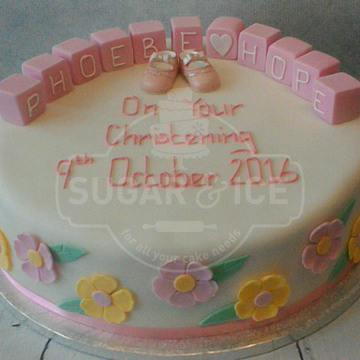 For Christenings and Naming ceremonies choose from religious symbols, to Peter Rabbit models to baby’s cribs, whatever you choose your guests will be thrilled with your Sugar & Ice cake! 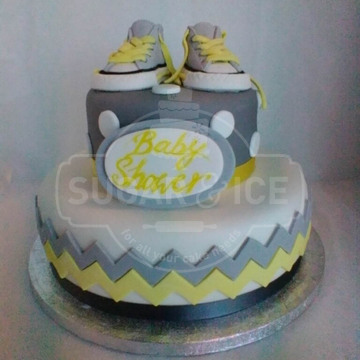 If you would like some more ideas browse our gallery page or get in touch below we are always happy to help. 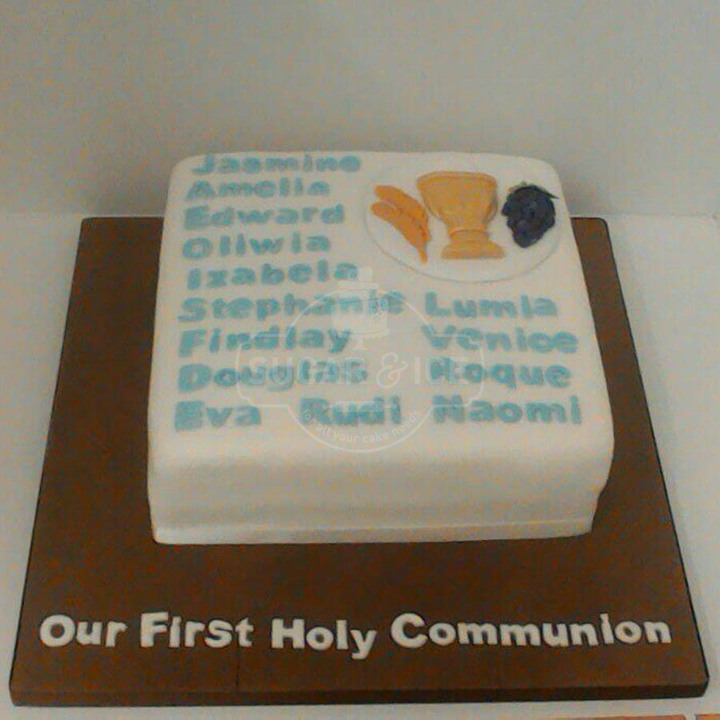 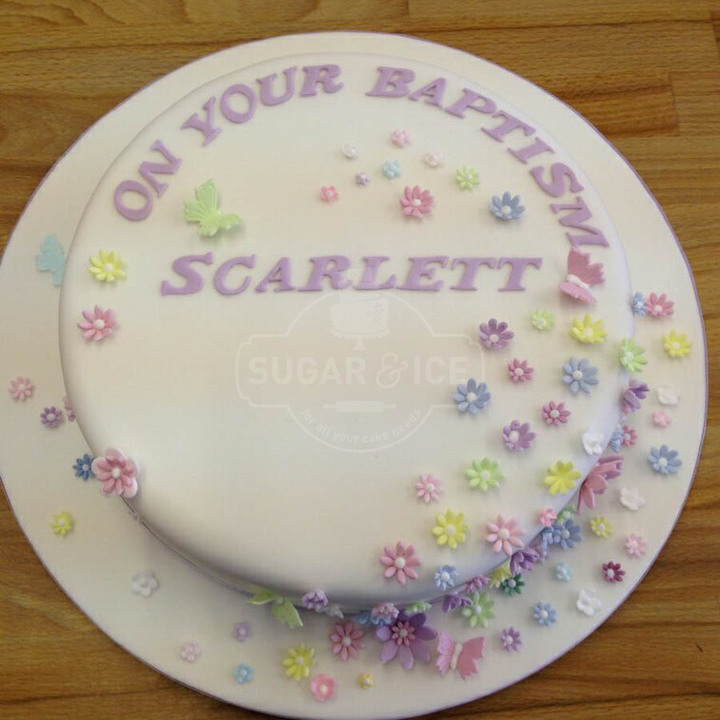 Holy Communion celebrations are shared by many families so why not share a cake too having all the communicants name’s on show, design ideas can be found in our gallery page (just click here) – the only hard decision is what flavour to choose! 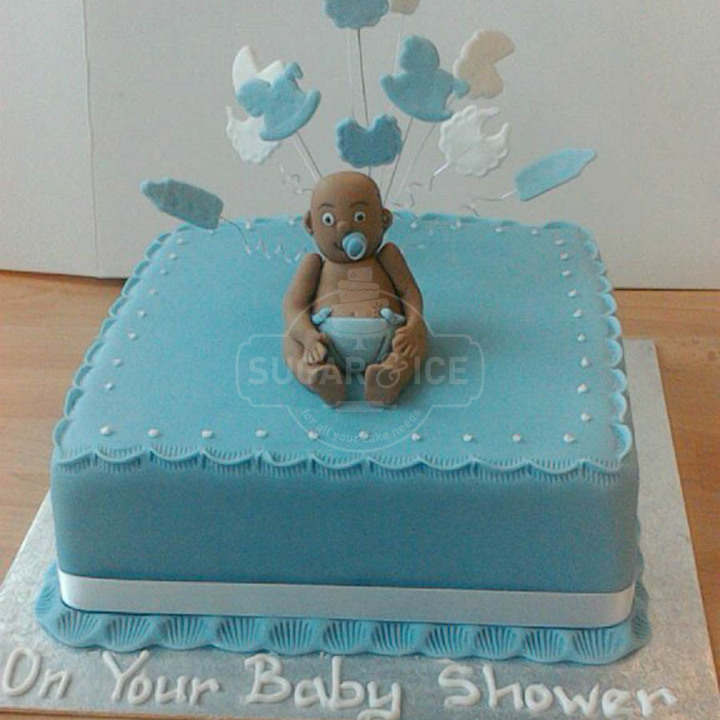 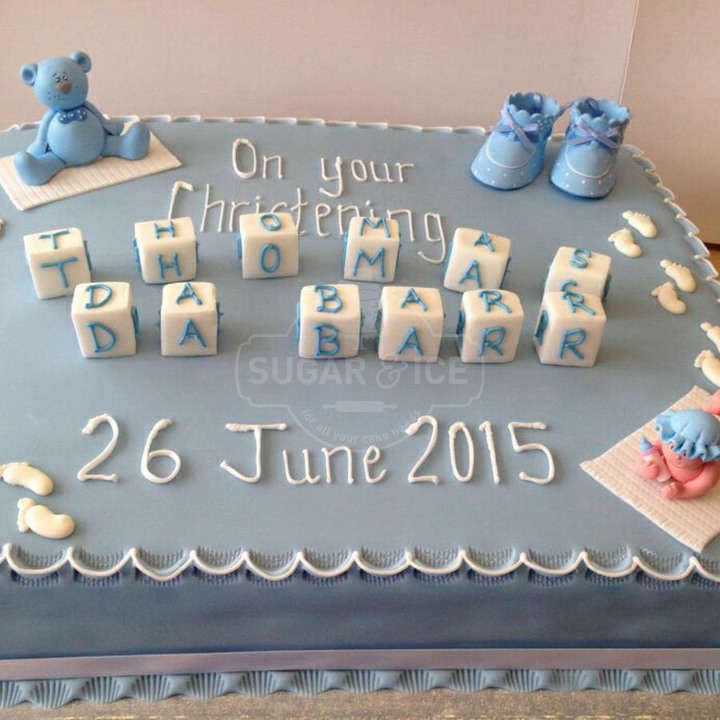 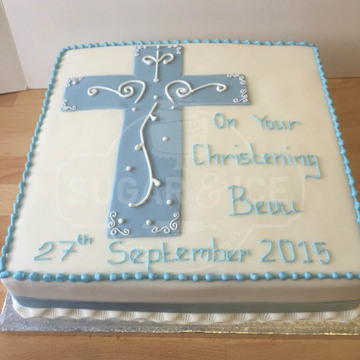 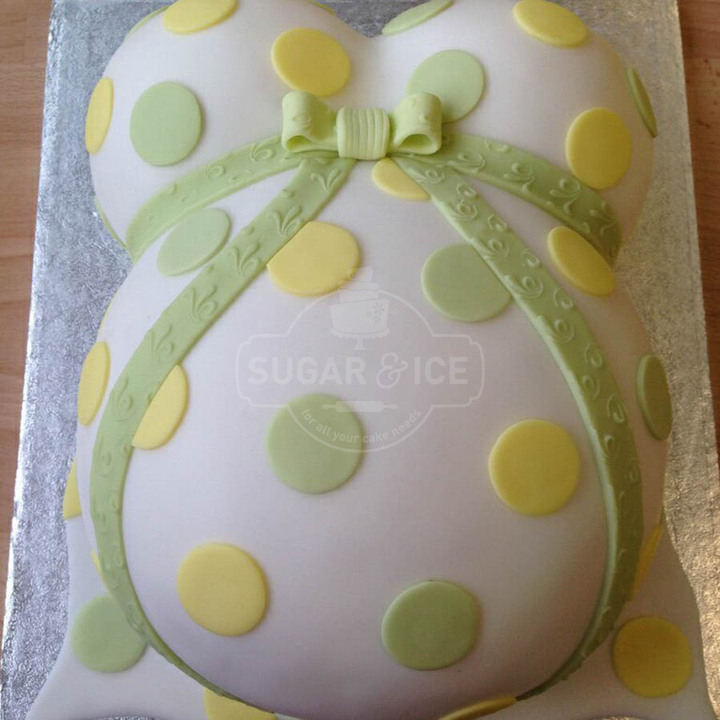 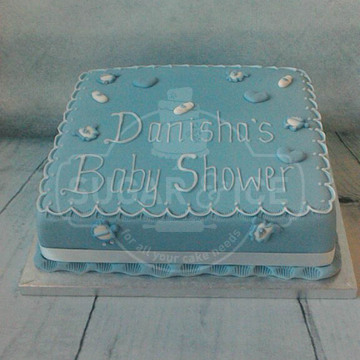 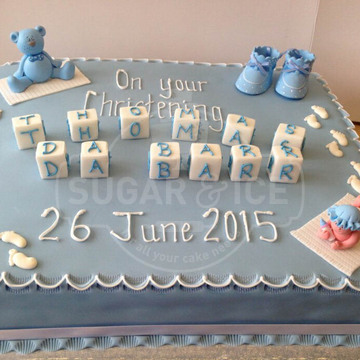 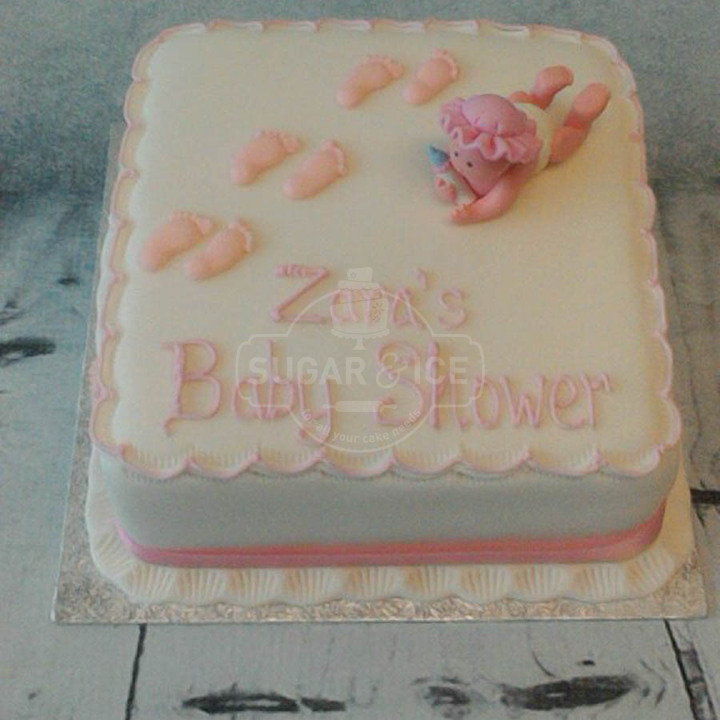 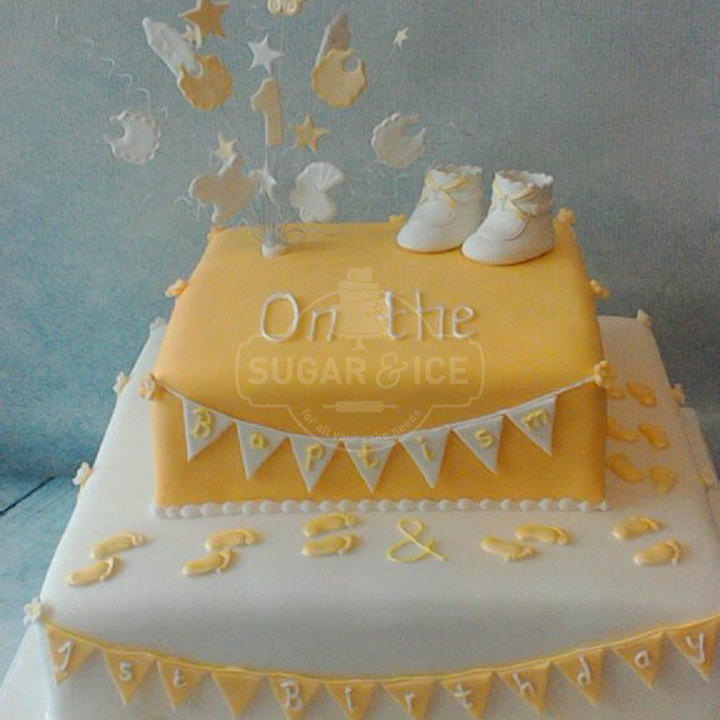 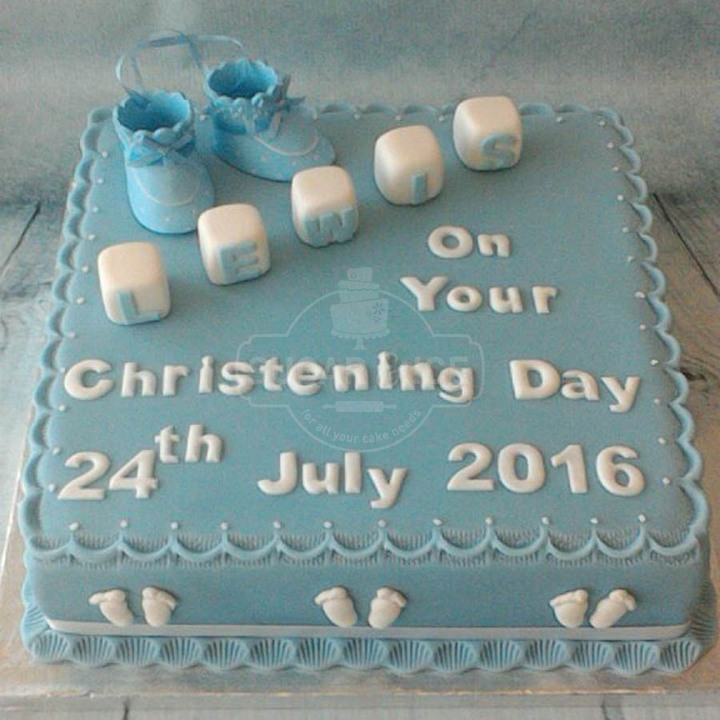 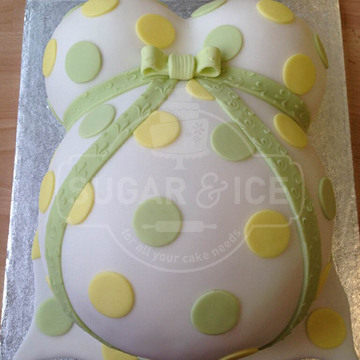 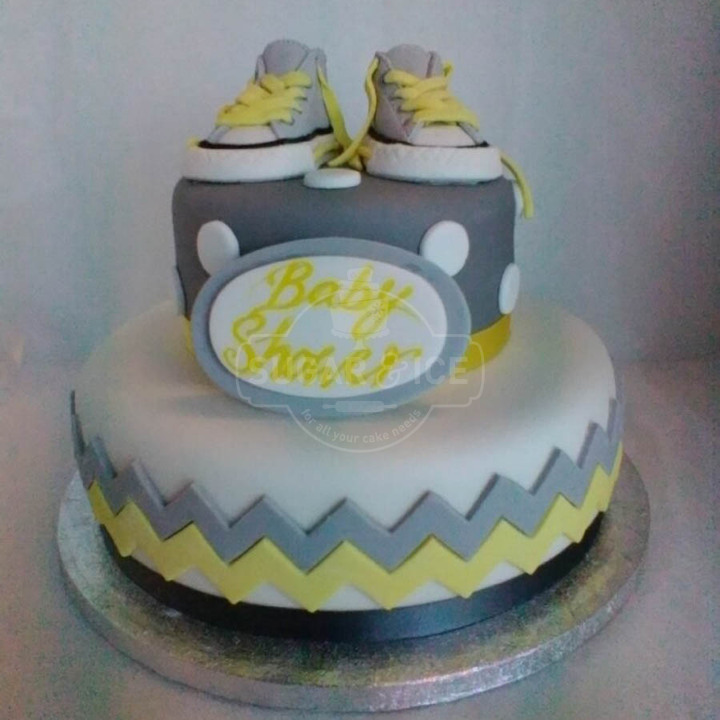 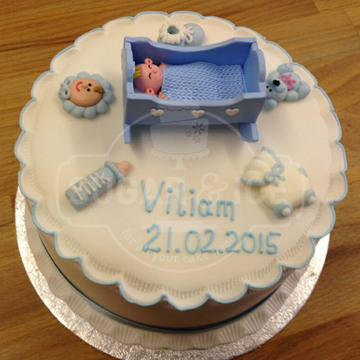 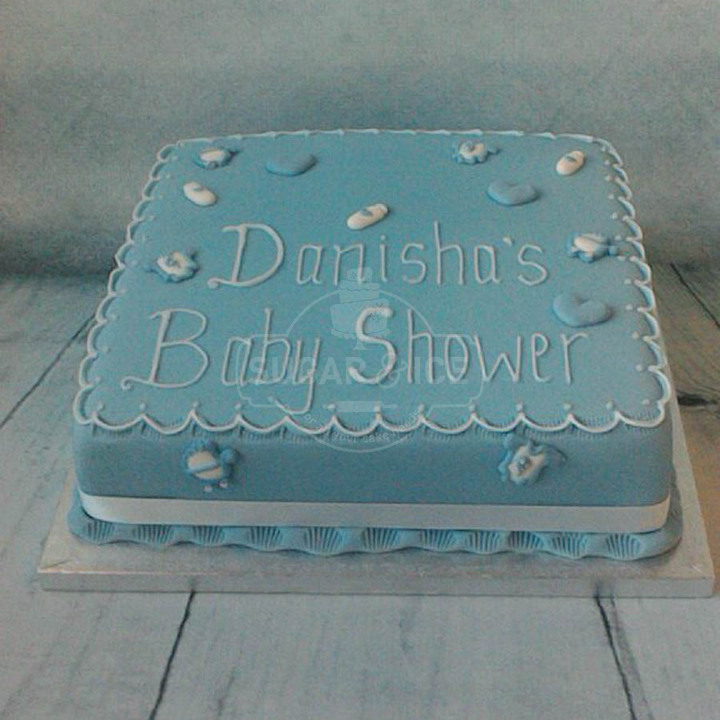 Baby Shower, Christening & Communion Cakes?